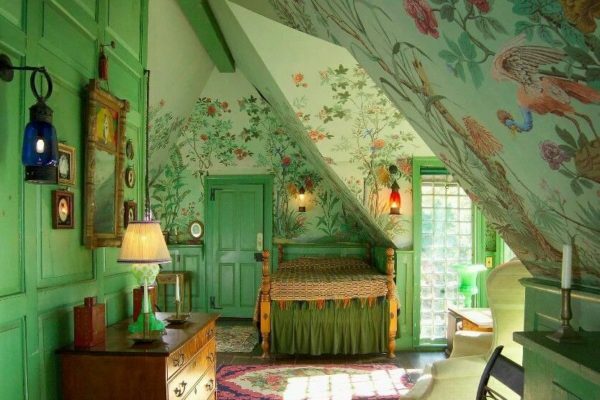 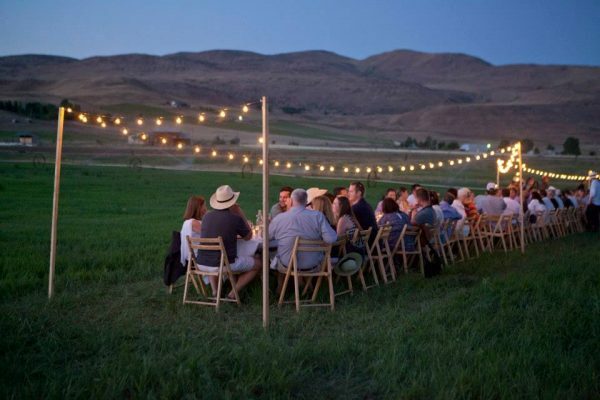 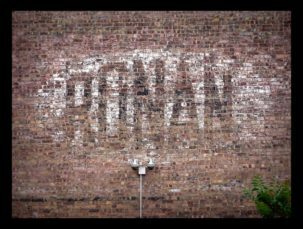 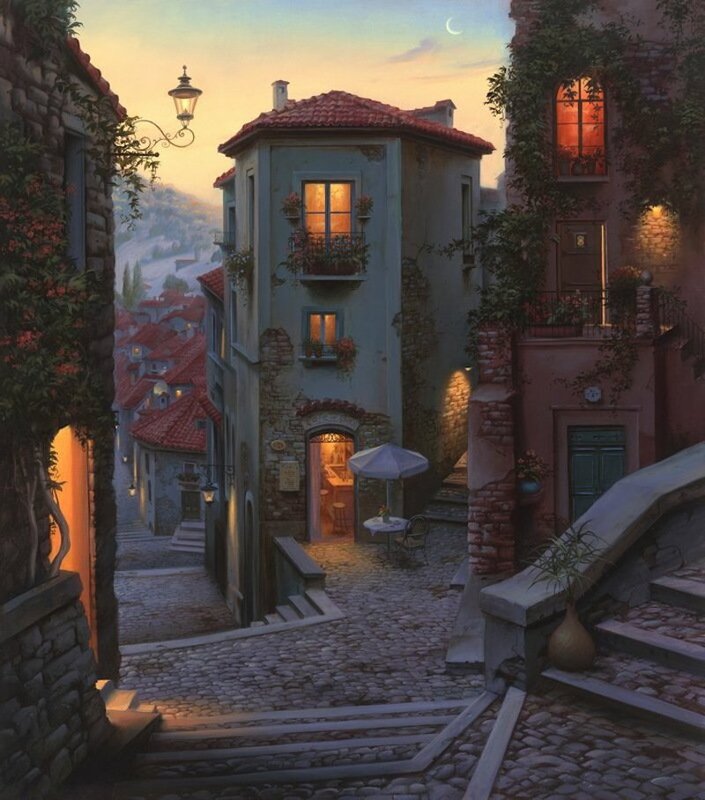 You know that feeling when you see an image so appealing to your senses that you just want to climb inside right then and there? 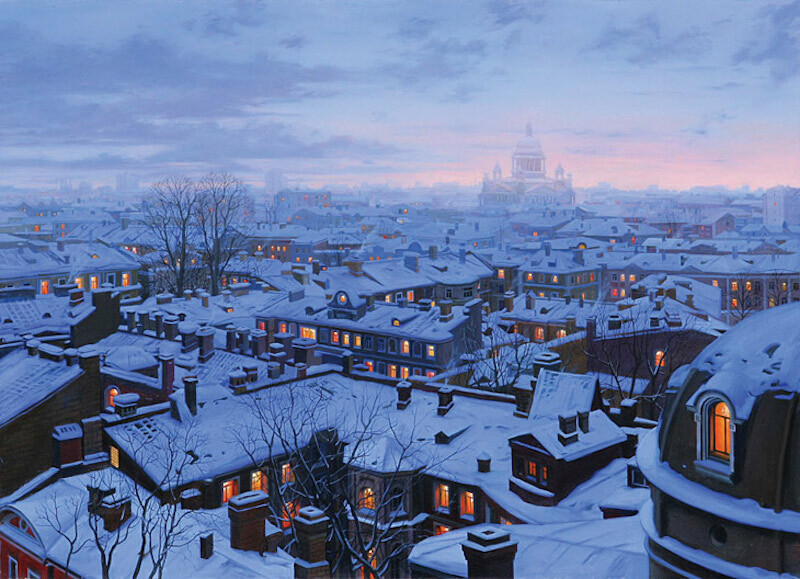 That’s what the art of Russian painter Evgeny Lushpin does. 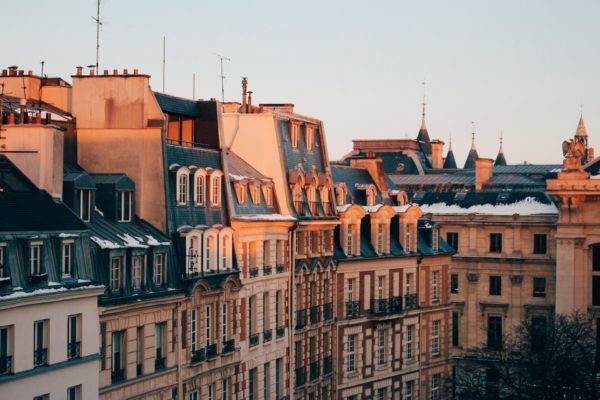 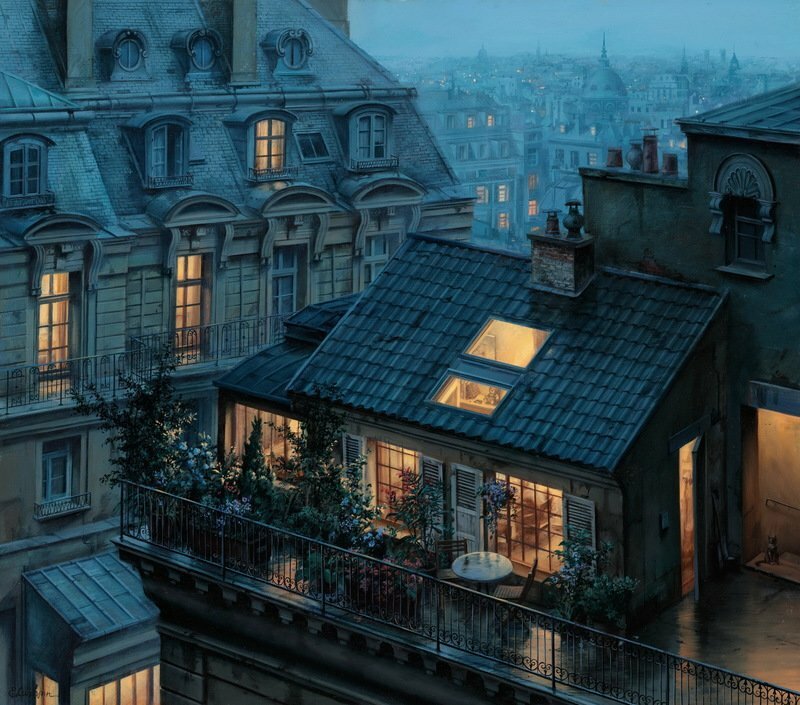 I want to be standing on that rooftop at twilight; with the warm glow of home on my back and the cool evening breeze whispering stories of the city into my ears. 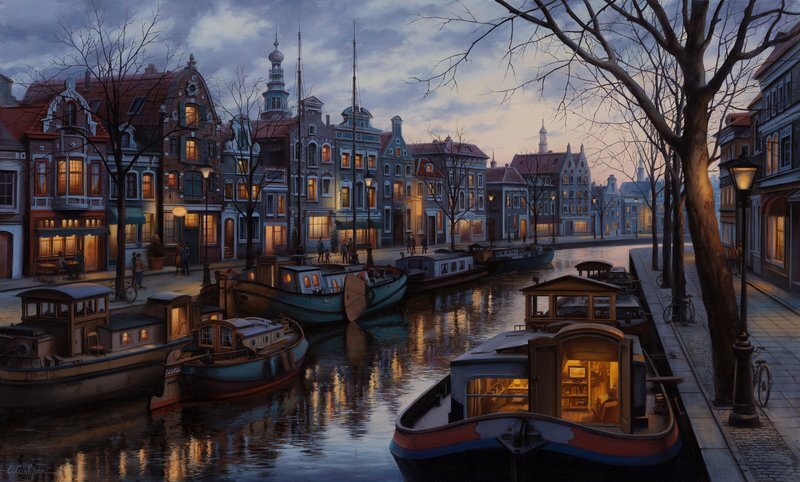 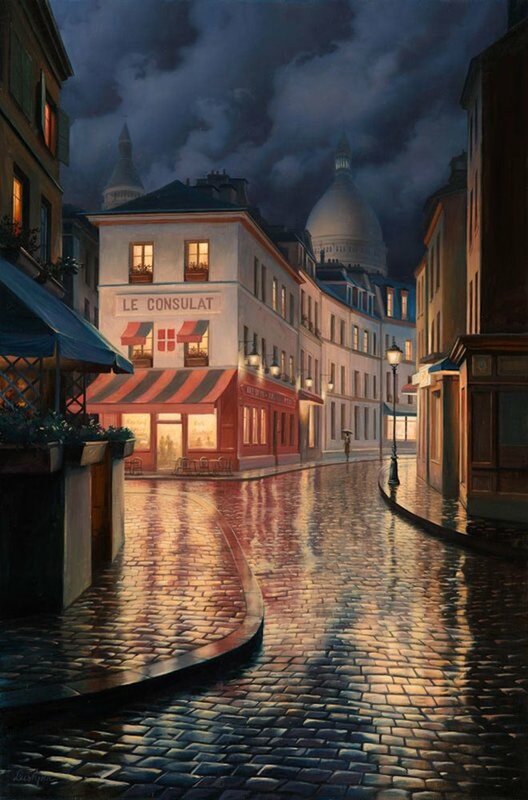 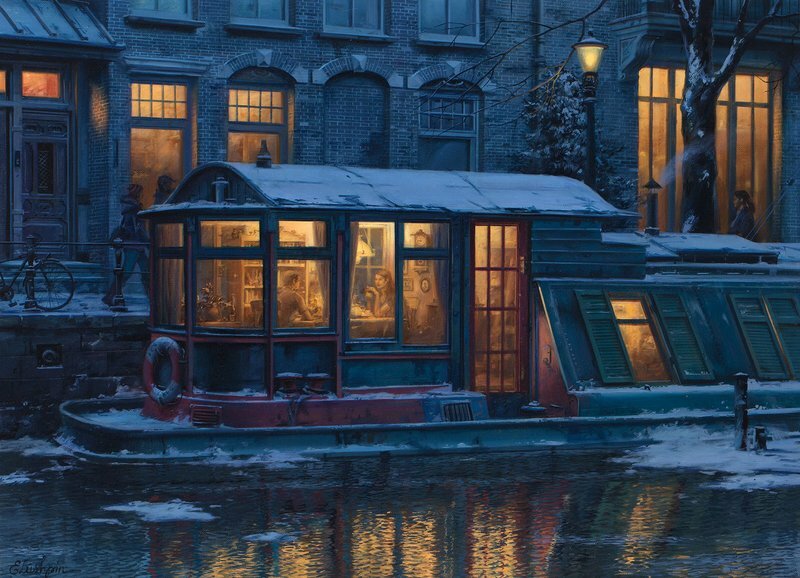 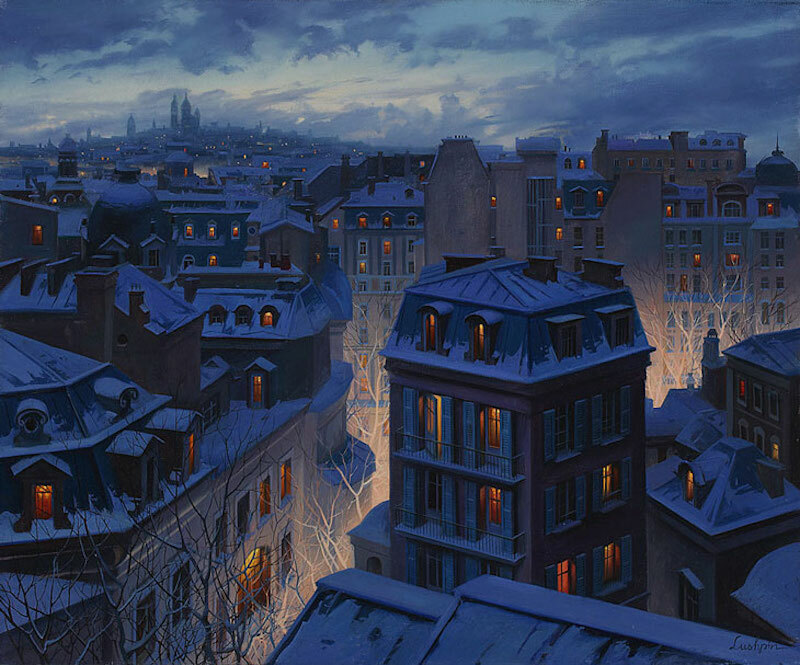 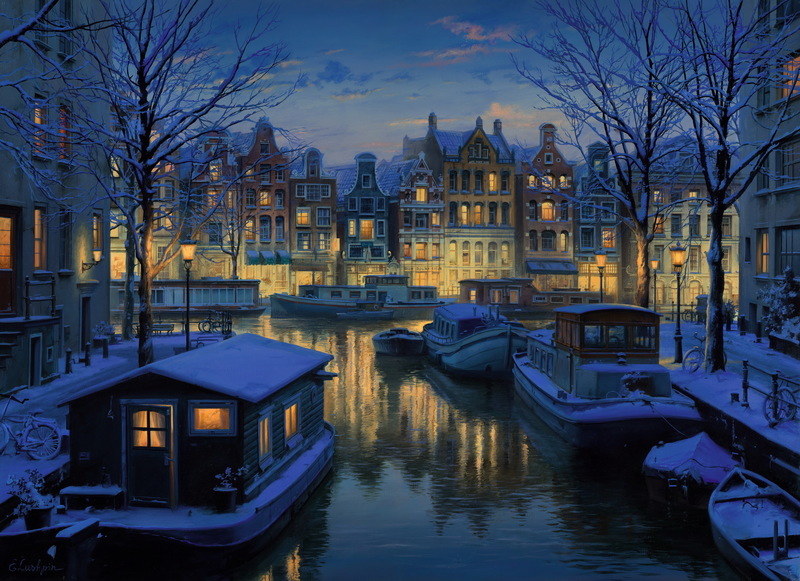 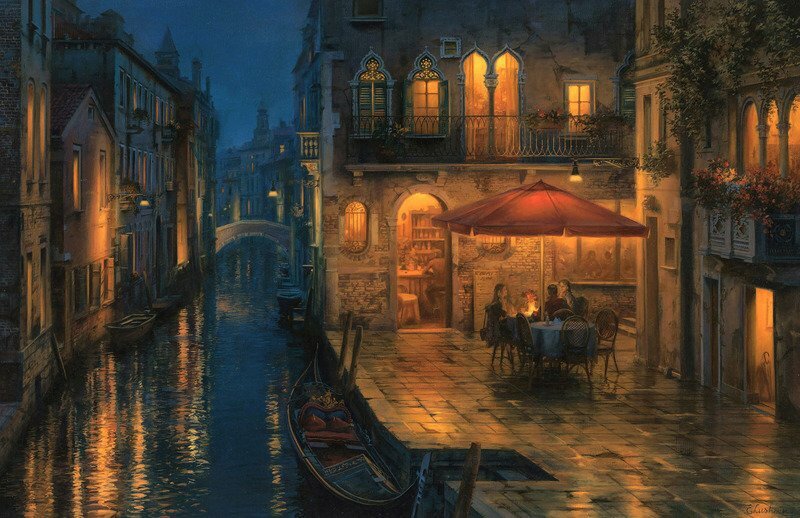 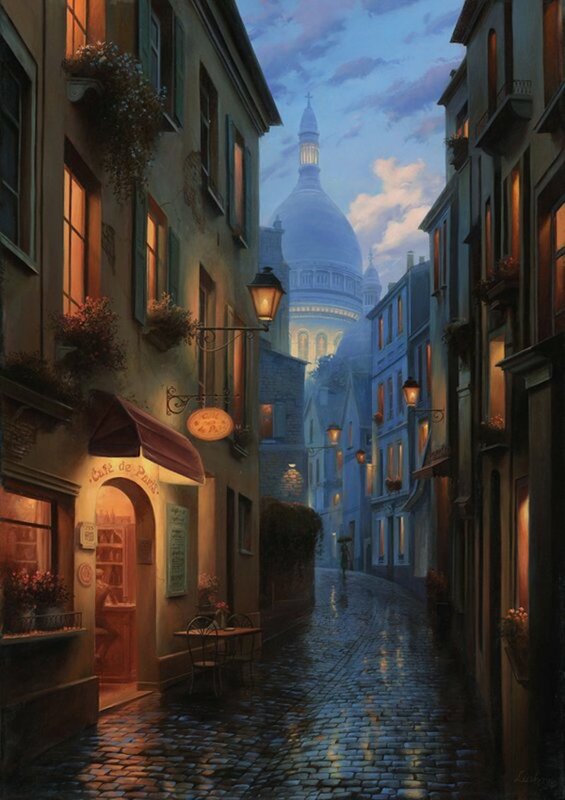 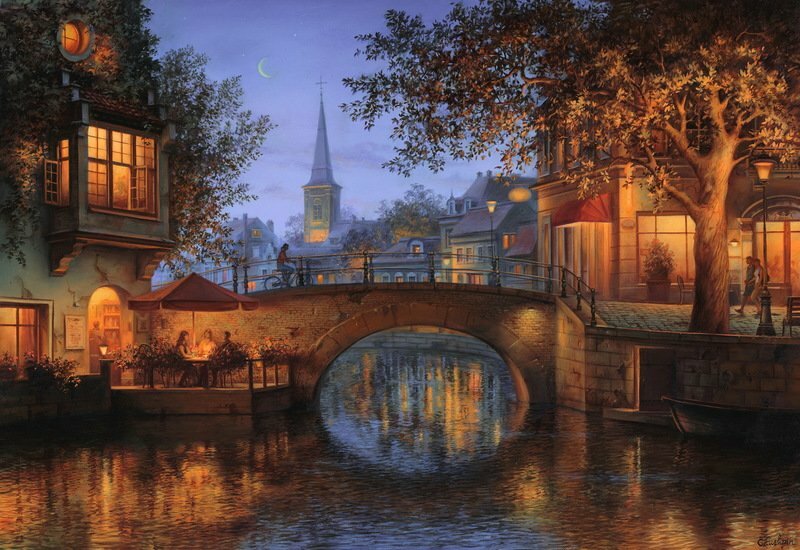 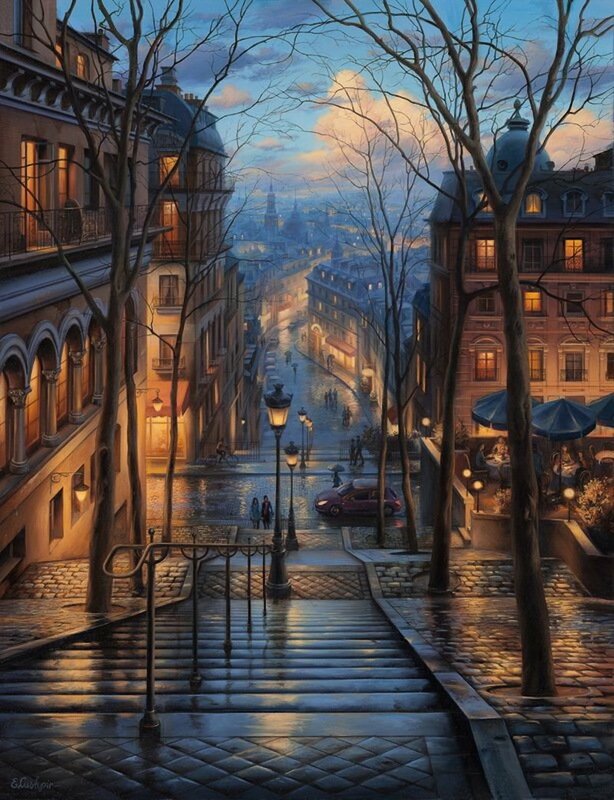 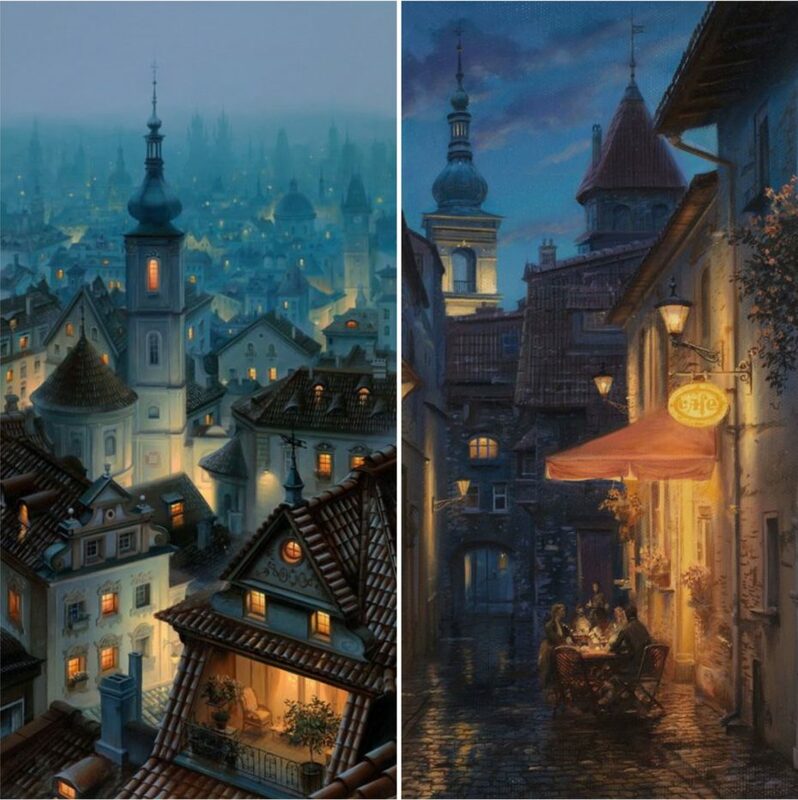 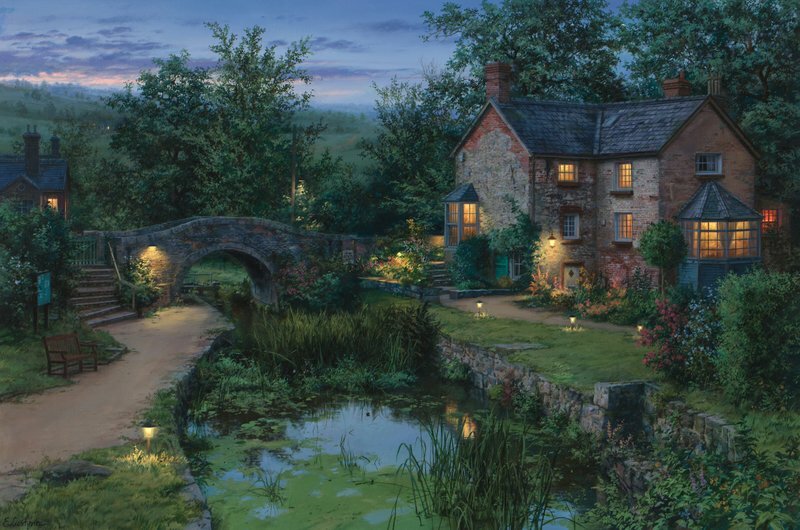 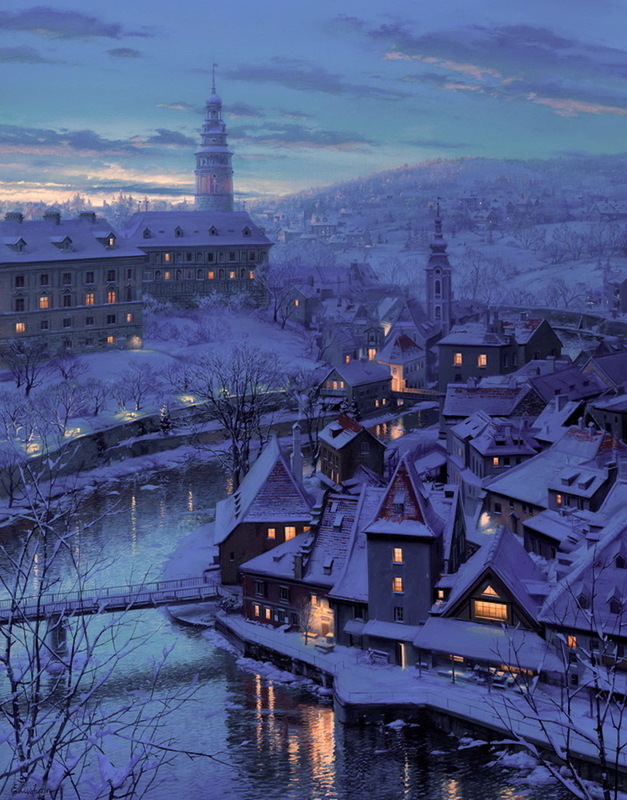 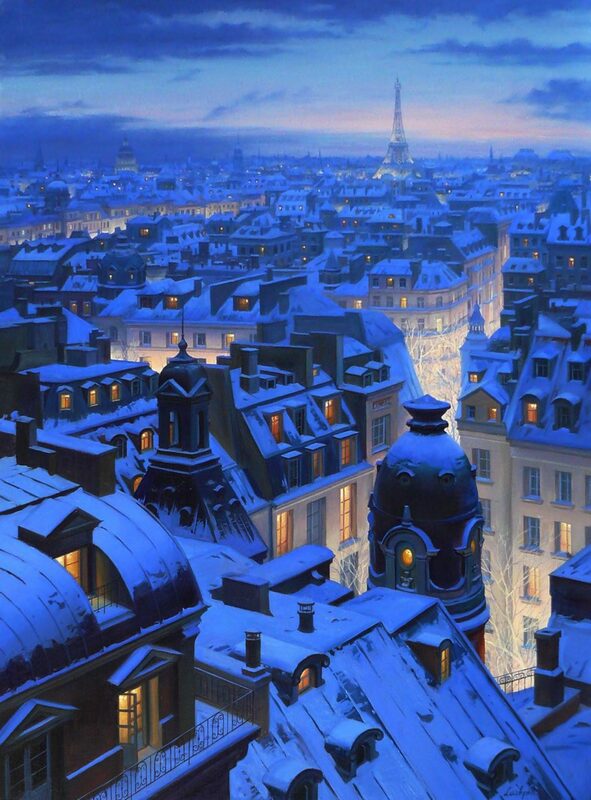 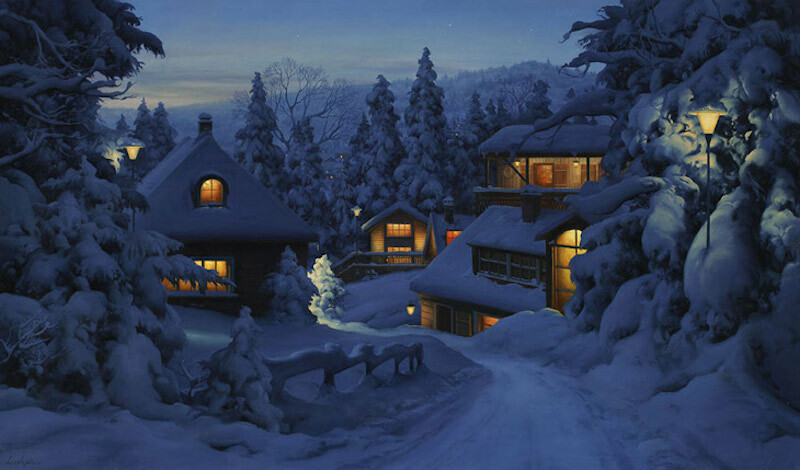 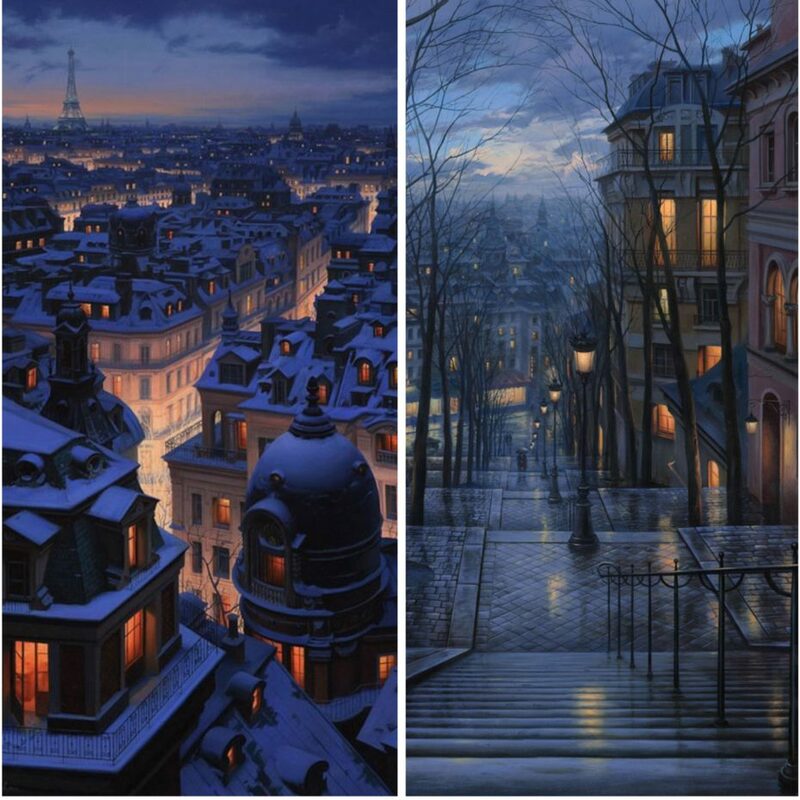 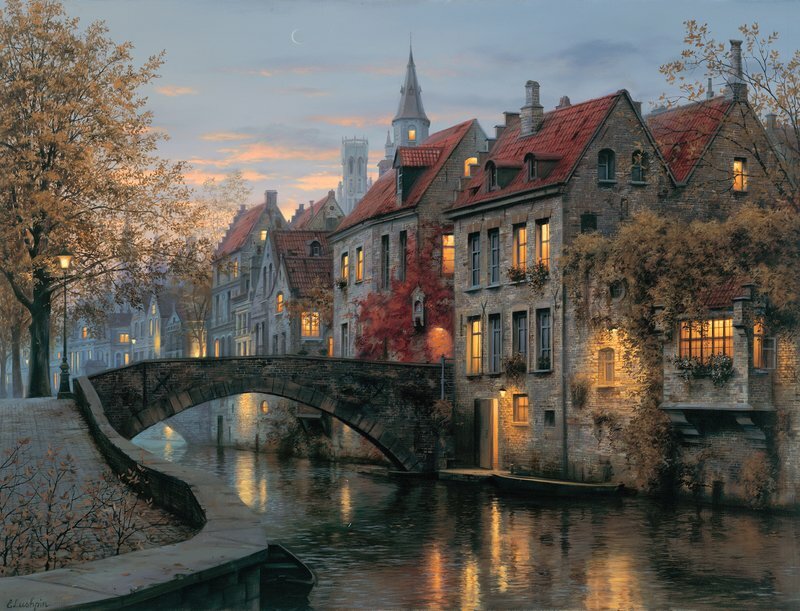 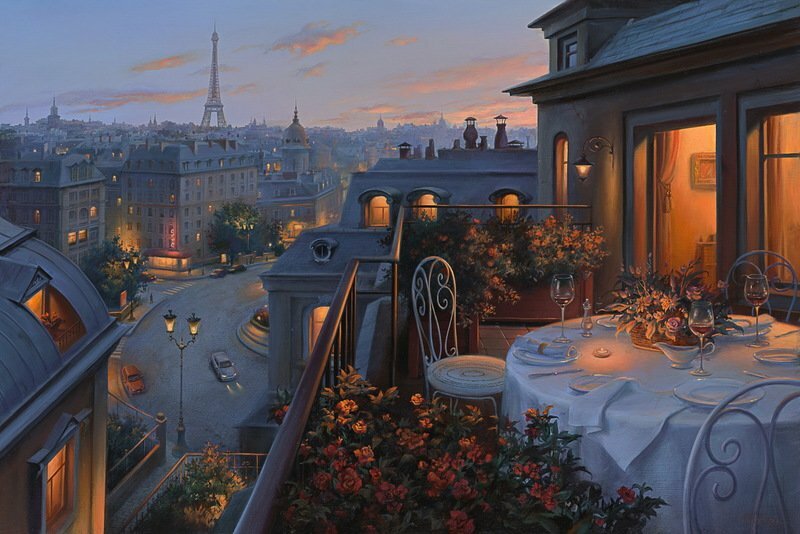 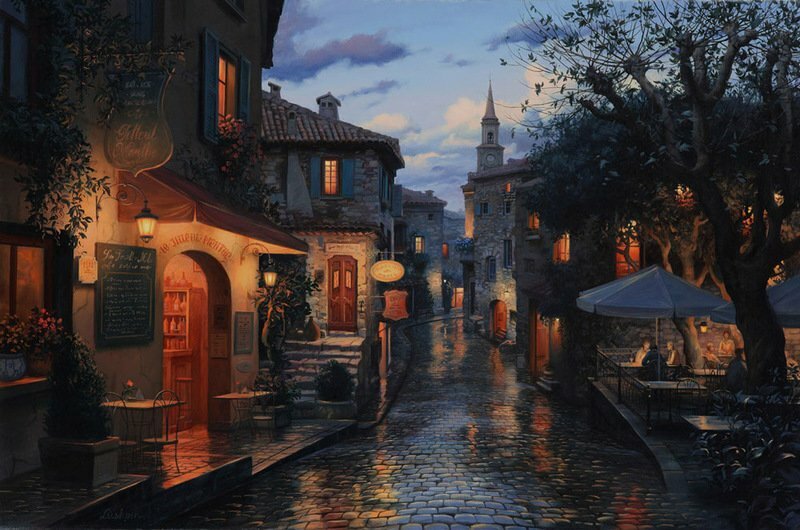 Evgeny Lushpin’s work is available to buy. 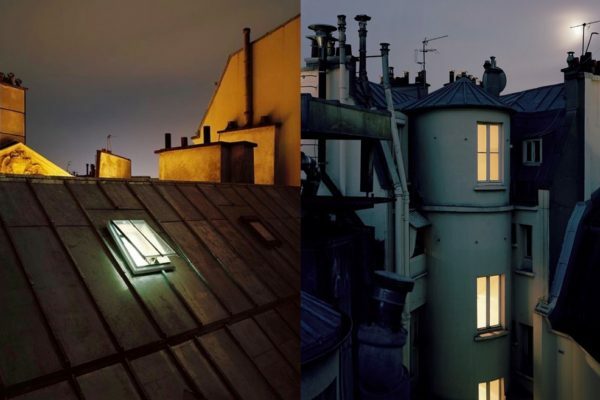 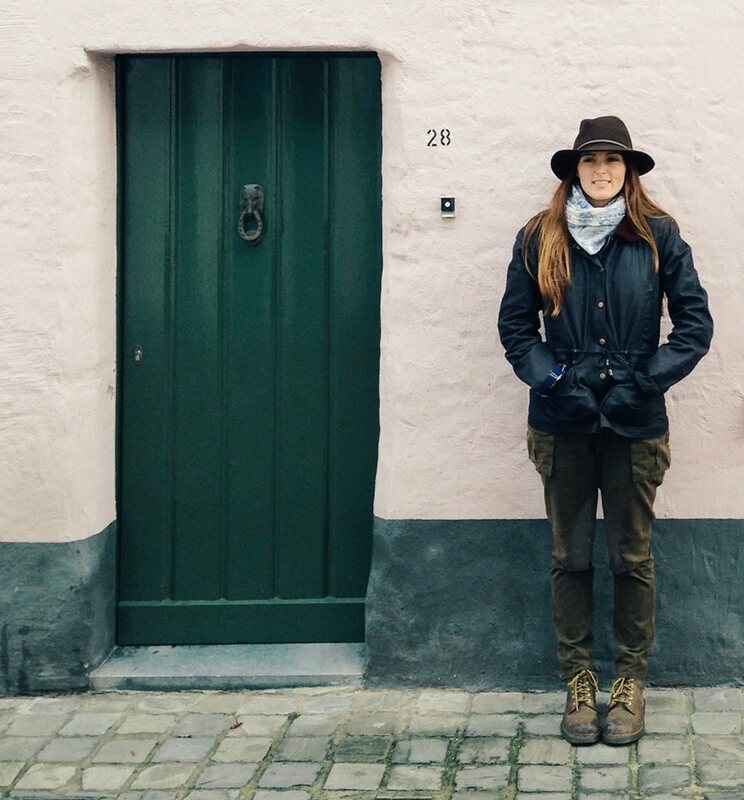 Discover his work here and follow him on instagram here.